EMC Launches An Open, Flexible And Cost Effective Platform For Surveillance. EMC India Center of Excellence (COE) announced the launch of Surveillance Lab in Bangalore today. 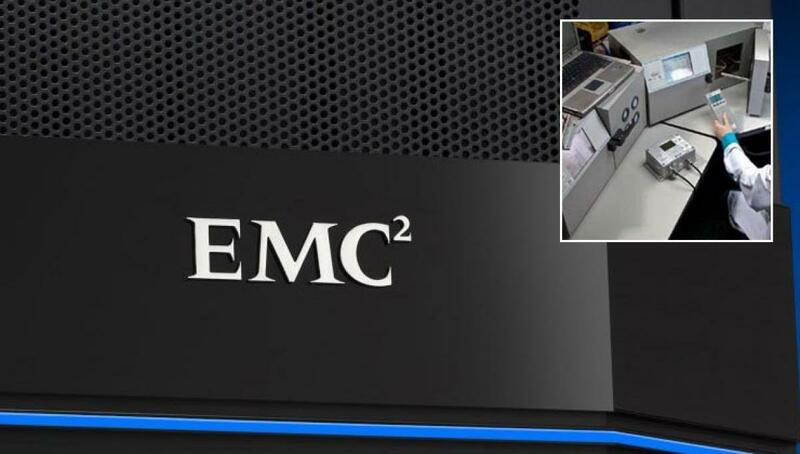 HYDERABAD : EMC India Center of Excellence (COE) announced the launch of Surveillance Lab in Bangalore today. EMC has made a multi-year investment to form the industry’s largest, most advanced test and certification Surveillance Labs. The Surveillance Lab will help organizations to reduce the deployment risk and support requirements and also provide a proven, repeatable architecture and a known performance baseline for production environments.